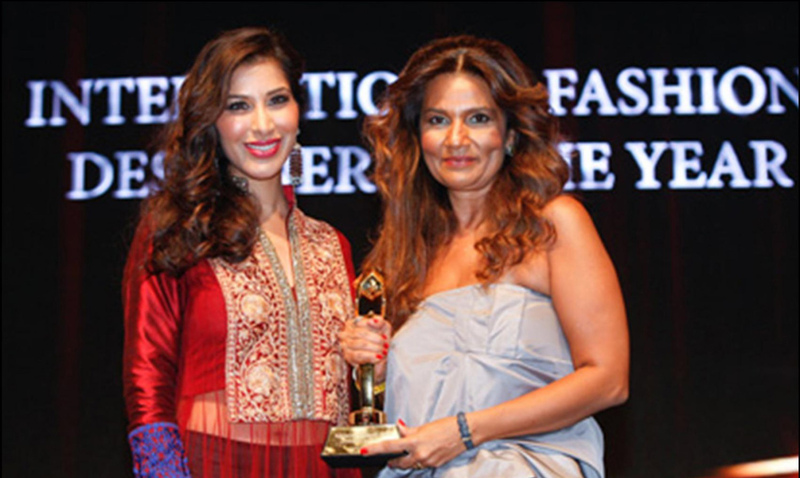 SanaSafinaz won the Best International Designer Award 2012 at the Masala Awards in Dubai. Famous Pakistani duo designers Sana Hashwani and Safinaz Munir of SanaSafinaz were crowned as the "Best International Designer of the year" at the fifth Annual Masala Awards in Dubai. They were nominated in the Best Designer of the year category for the second time. 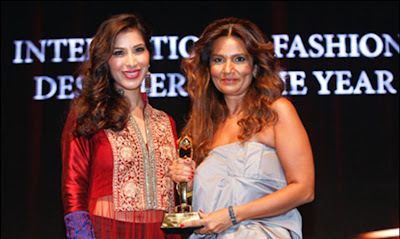 Sophie Choudry presented the International Designer 2012 award to Frieha Altaf, who accepted the award on behalf of Sana Safinaz.